The 2019 Florida ACME Workshop is now open. 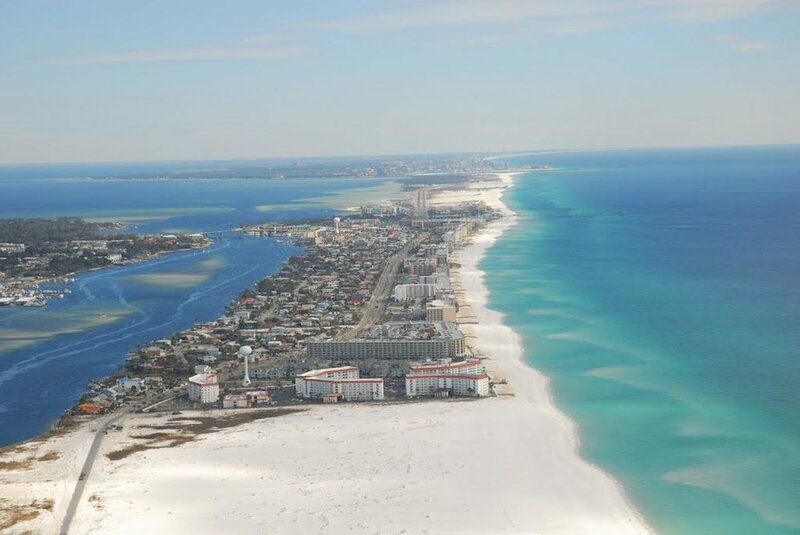 This years theme is, “Discovering Educational Treasures on the Emerald Coast”. The Workshop will be held April 29th and 30th on the Emerald Coast of Florida at the Hilton Garden Inn Fort Walton Beach. Additionally, there will be three (3) Education Fairs at three (3) local military locations on May 1st, 2nd, and 3rd. The full agenda will be forthcoming. In the meantime, become a member to get updates or download our slides from 2018 to see what we’re about and how we help lead the charge for military education in Florida.